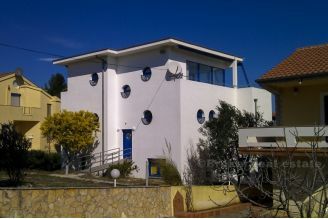 Spacious villa with 272m2 of living area (built in 1997.) 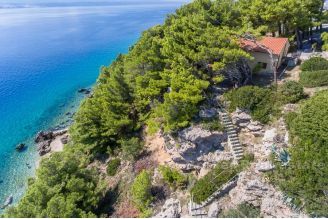 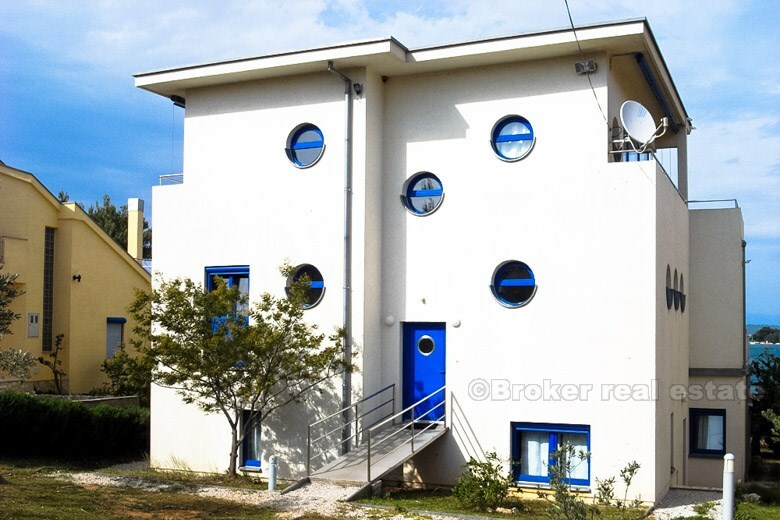 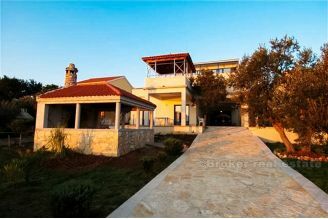 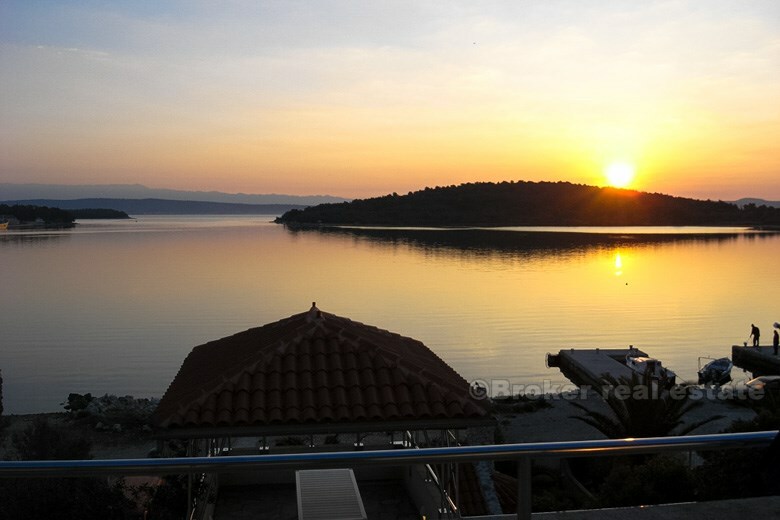 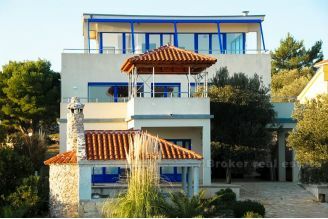 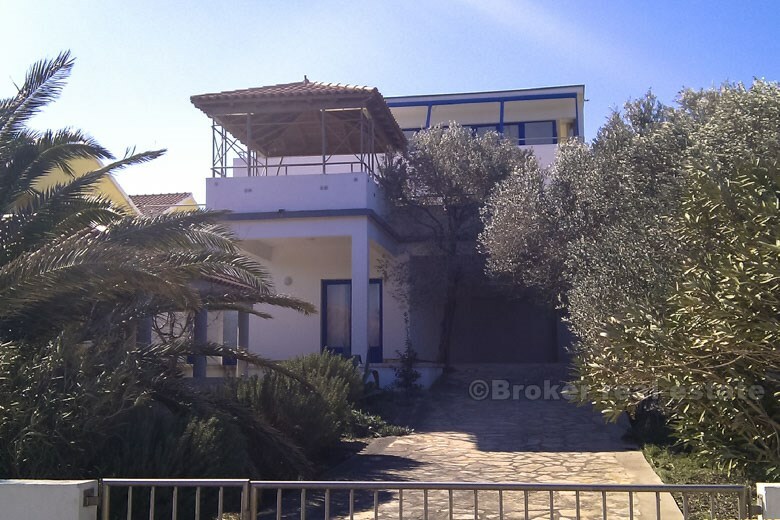 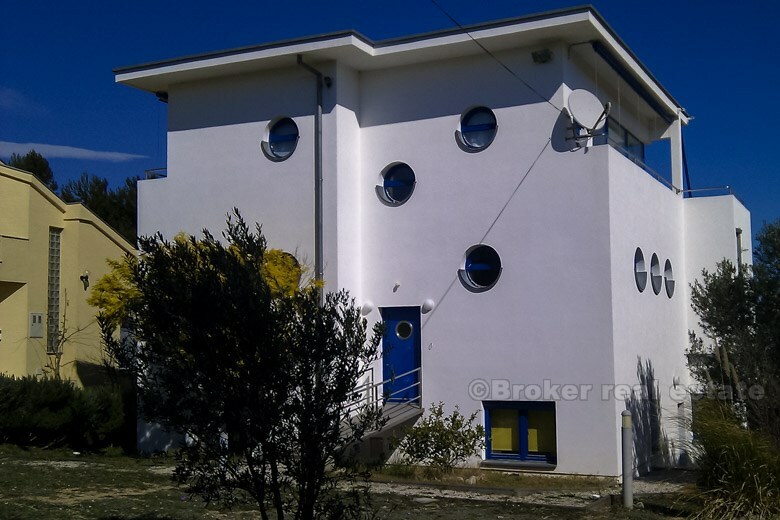 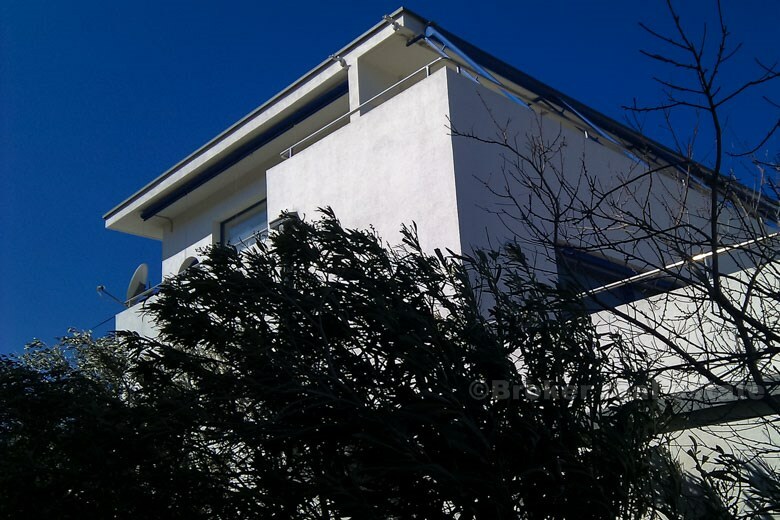 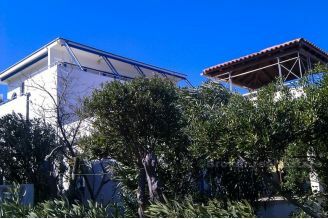 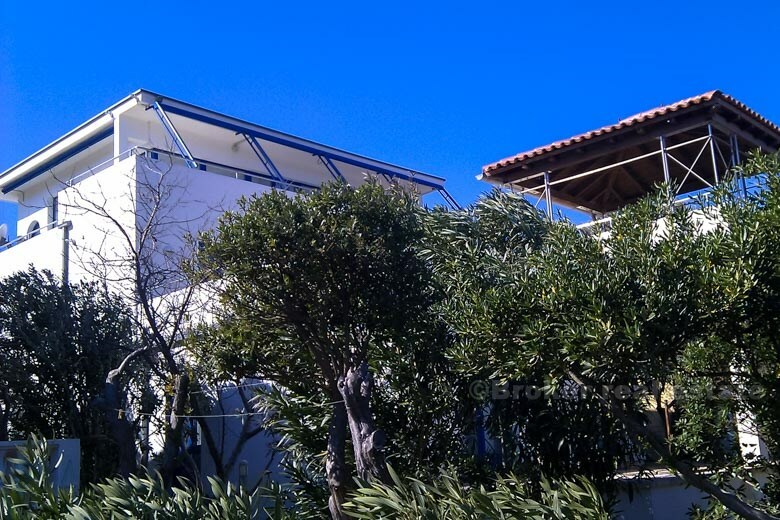 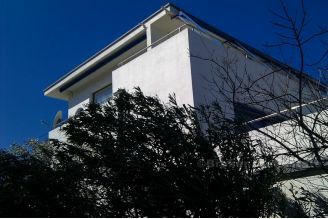 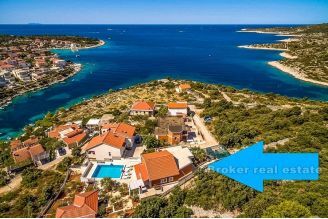 on a large property of 2062m, located in the first row from the sea. 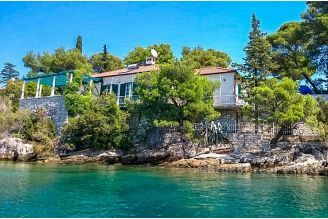 The villa has 3 floors; ground floor and two floors, high quality construction and equipment fully furnished with pier with mooring the ship. Outside is decorated ornamental garden with stone-paved paths and planted with Mediterranean vegetation (olives, agaves, lavender, palms, tamaris..). 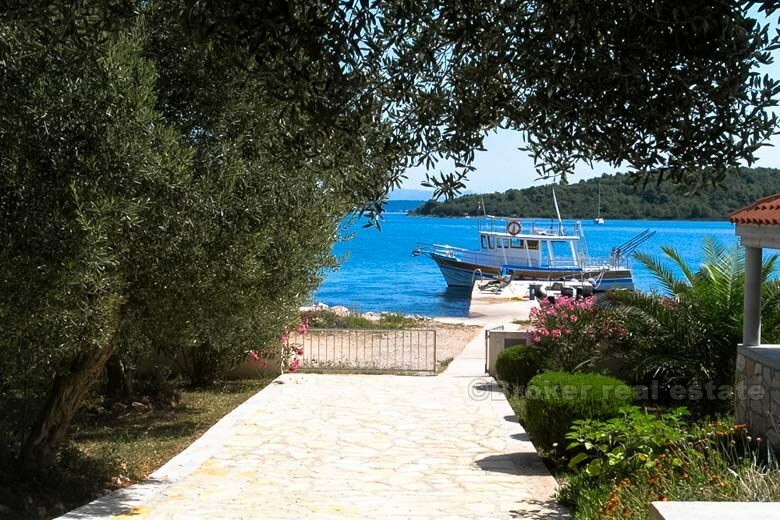 In a beautifully landscaped garden with Mediterranean plants is a gazebo with a fireplace. Also there is a large yard and parking space for 6 cars and prefabricated garage.